The Master Collection offers designers the perfect way to access, capture, travel with, store and protect the most market-relevant set of spot, spot-to-process and specialty spot colors available. Get 2,732 total colors and our handheld Capsure™ color measurement device to use for inspiration and for designing logos and branding, marketing materials, digital design and animation. 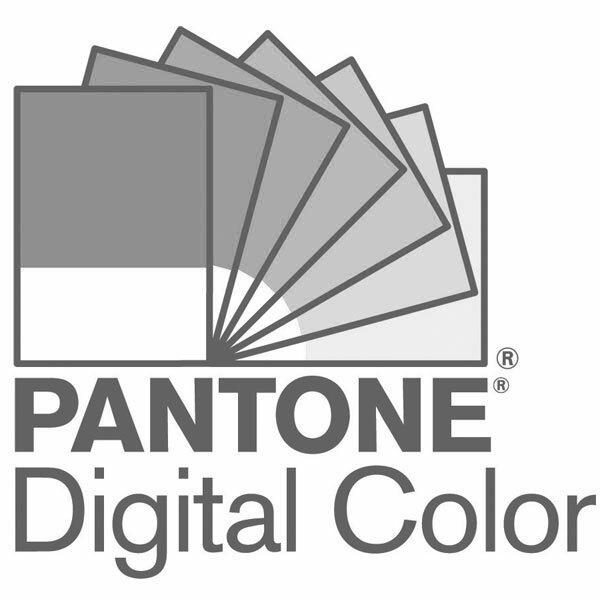 For further assistance or questions regarding registration or installation of the PANTONE COLOR MANAGER Software, please visit the HELP CENTRE or contact us at +44 (0)1233 225 450 or infoeuro@pantone.com. Locate colours by number by using the index immediately after the 112 PANTONE New Colours and/or at the back of the guide. Compare and evaluate colours only under optimal lighting conditions. Use the lighting indicator tool found at the back of the guides or a light booth supporting either D65 or D50 light sources. Over time any and all papers will yellow and inks will fade. In order to ensure you have the most accurate colour for specification and evaluation, Pantone recommends that you replace your guides and books annually.